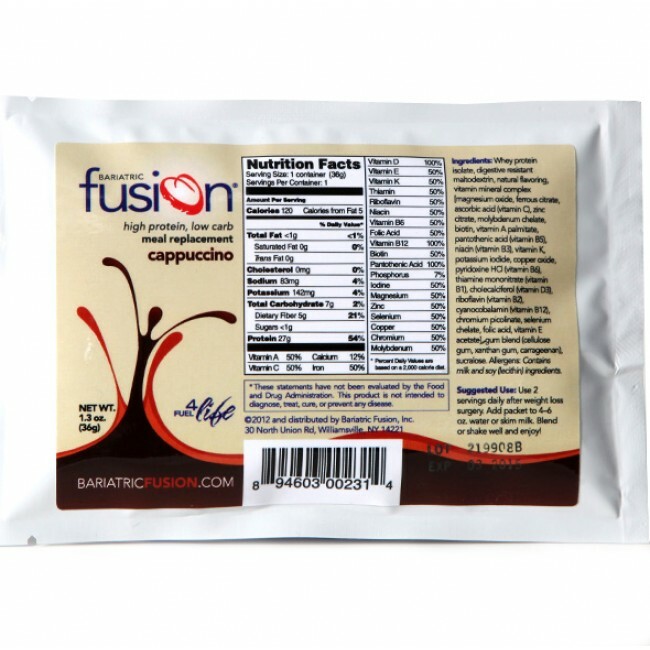 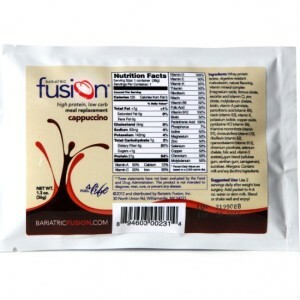 This Cappuccino High Protein, Low Carb Meal Replacement is a delicious protein drink in a single serving packet. 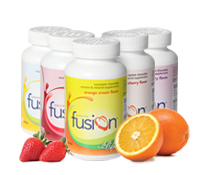 cialis puerto rico Acomplia est la forme générique est un suprême des médicaments contre mondaine problème de lobésité. 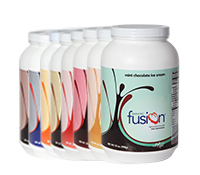 Meal Replacement is intended to provide patients with a fast, convenient, and affordable way to receive the highest quality protein, fiber, vitamins, and minerals essential before and after weight loss surgery. 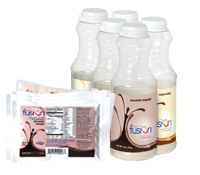 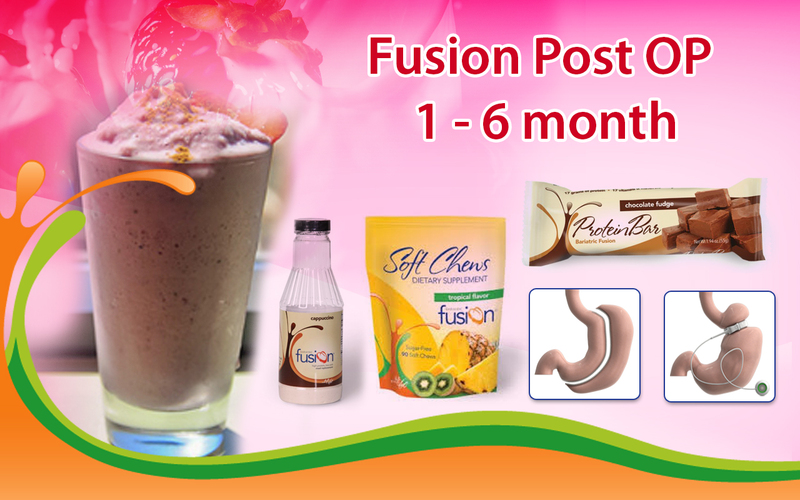 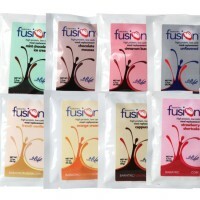 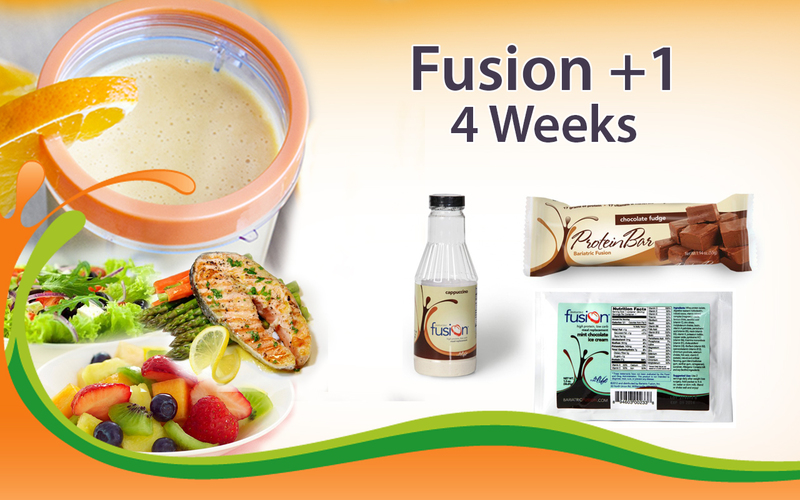 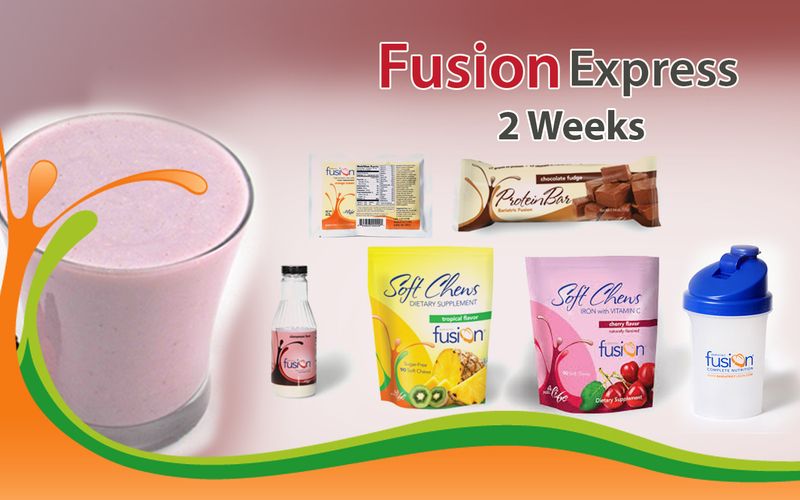 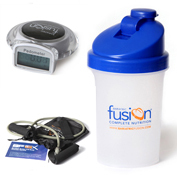 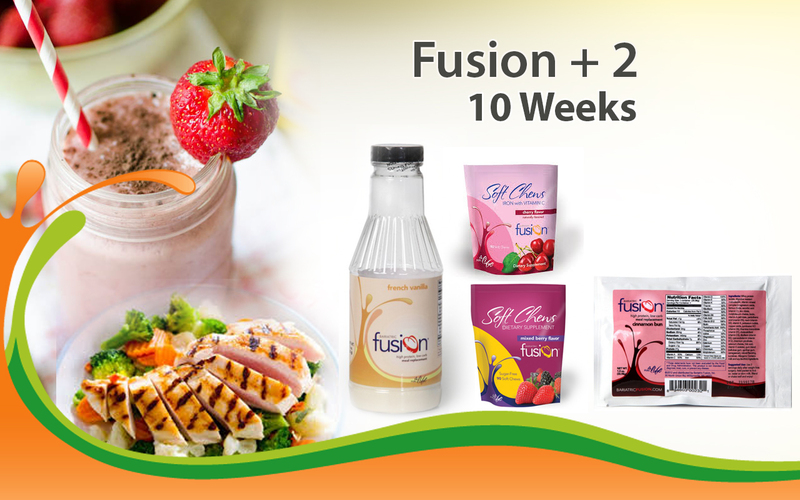 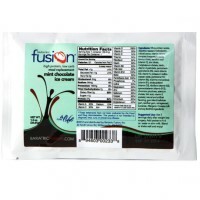 Bariatric Fusion® Meal Replacement is formulated for Gastric Bypass, Lap Band, Sleeve Gastrectomy, VBG, DS, and BPD patients. 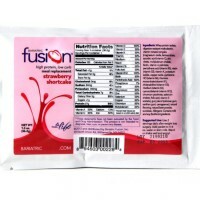 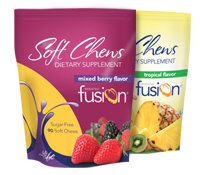 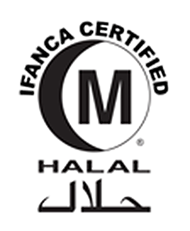 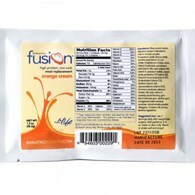 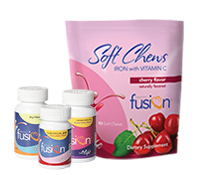 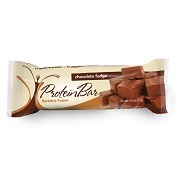 Our product has been thoroughly reviewed and tested by bariatric patients to perfect the taste, texture, and consistency.